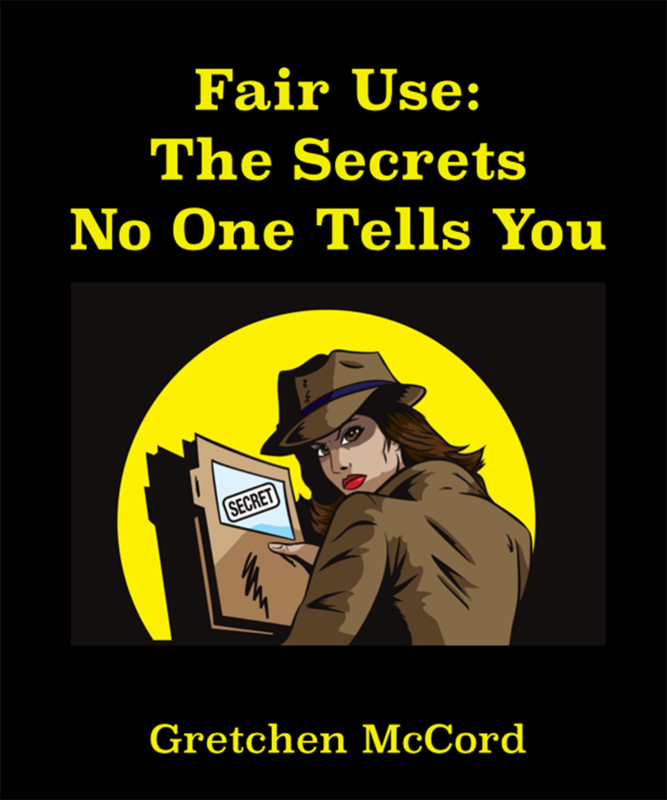 I explained that in my workshops and in longer writings, I discuss the role of guidelines as a starting point or a safe harbor – if you stay within the quantitative guidelines, you can almost always be confident that your use will be considered fair. But the widely known guidelines were always intended to express a minimum, not a maximum, of what constitutes fair use. Each institution must decide how it will address fair use issues, based in part on its risk tolerance and its resources. I am a BIG proponent of policies and procedures (and I am happy to report that the number of educational institutions who recognize their value seems be increasing, based on the increasing number of requests I’m receiving for consultation and workshops on creating strong, helpful copyright policies and procedures). These tools, and the process an institution goes through in creating/updating them, are the tools you use to determine how you will address issues as they arise. Guidelines and best practices are both valuable tools, so long as those relying on them understand their nature and purpose. 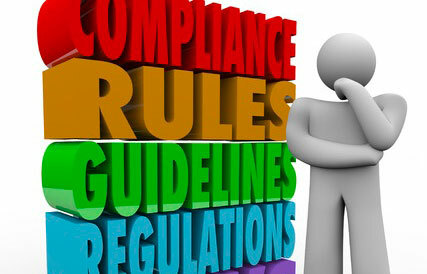 Policies and procedures are the tools that clarify what that purpose is for the given institution and how they will be specifically implemented at that institution.